I can support all your writing, blogging, health or nutritional press campaigns. 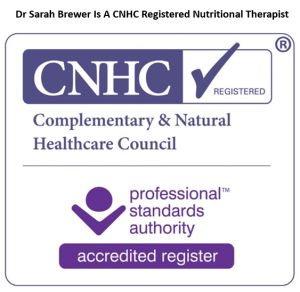 Contact me via the comment box below or by emailing DrSarahB @ live.co.uk. I look forward to working with you. I mainly work in Great Britain and the United Kingdom but am willing to travel and have provided PR support across the world. The Expertise, Authority and Trust of this site depend on providing accurate health information that is as evidence-based as possible. Please contact us if you notice any errors or bad links on one of my pages, so we can correct these. 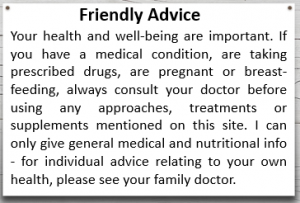 If you have a specific concern about your own health it’s important to see your own doctor. Your questions and comments are important to help ensure we provide all the self-help information you need to take steps to improve your own health. I graduated from Selwyn College, Cambridge University, with degrees in Natural Sciences, Medicine and Surgery. After working in hospitals and general practice, I gained a Master’s degree in Nutritional Medicine from the University of Surrey. 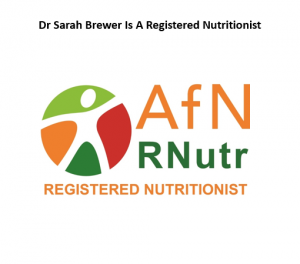 I am a Registered Medical Doctor, a Registered Nutritionist, a Registered Nutritional Therapist and the award-winning author of over 60 popular self-help books.